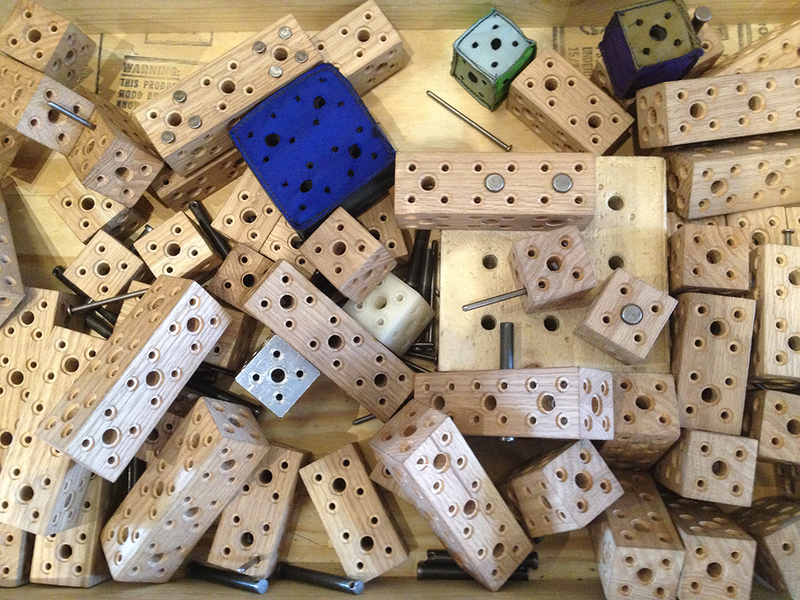 Mobile MAKESHOP is a program that hopes to expand our ideas and teaching practices to outside sites and community partners. 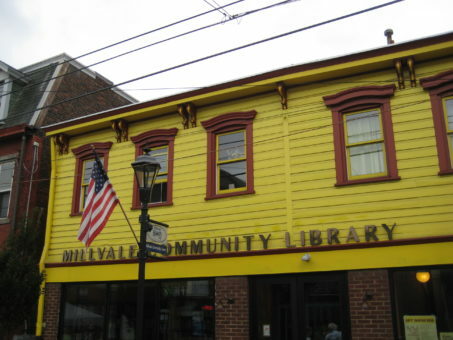 One of those partners is the recently opened Millvale Community Library. This space was built from the ground up by the residents of Millvale, a small suburb of Pittsburgh. The library is incredible and is a great community space for the town. The Library is really a gathering space for the youth of Millvale and a workshop area would give them a space to create and learn. The Museum provided a lot of furniture. 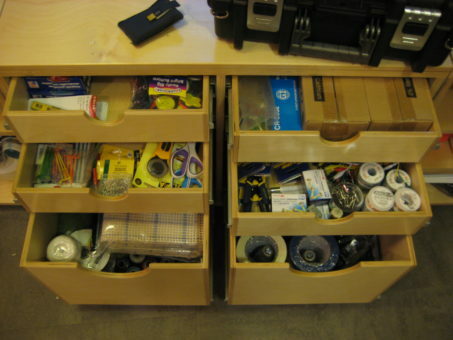 The most important piece is a large table that doubles as a storage cabinet for all kinds of tools and materials. I worked at an academic library for five years while attending college and this feels just the same. Thanks to the Millvale Community Library for giving us the opportunity to work in such a great community space.